The Future of Hashtag Marketing: What You Need To Know About Activations And Hashtags | Hashtagified! Oh yeah, Coachella, of course, is one of the most ambitious events. To advertise there you can and you need a lot of products. But in Vegas yet, there are no such large-scale events, and it’s strange. That’s all I found. https://best-vegas.com/events-next-14-days/ Even here you can find the opportunity for advertising. 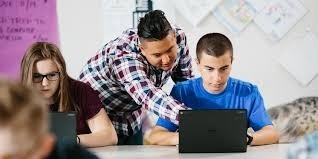 We are the best custom writing service that provides students with Medicine Essay Writing Services, research writing services and essay writing help.